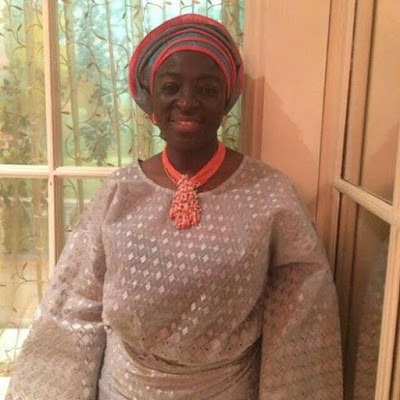 53 year old Nigerian woman, Halima Adejoke, was killed in a car crash in New Jersey on Saturday August 6th. According to police report, a box truck crashed into the driver's side of the sport utility vehicle she was driving in on Cottontail Lane in New Jersey. A preliminary investigation found the box truck, driven by 27 year old Walter Washington, was heading southbound on Cottontail Lane when it failed to maneuver around a turn, crossed the centerline and slammed into the Toyota. May her soul rest in peace, Amen.